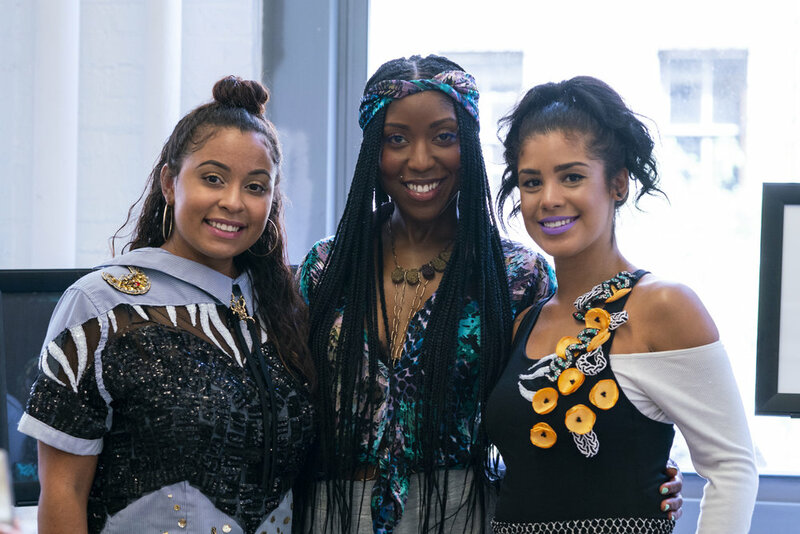 Black Pearl Collective is a global social marketplace and community for creative, entrepreneurial, and professional women. 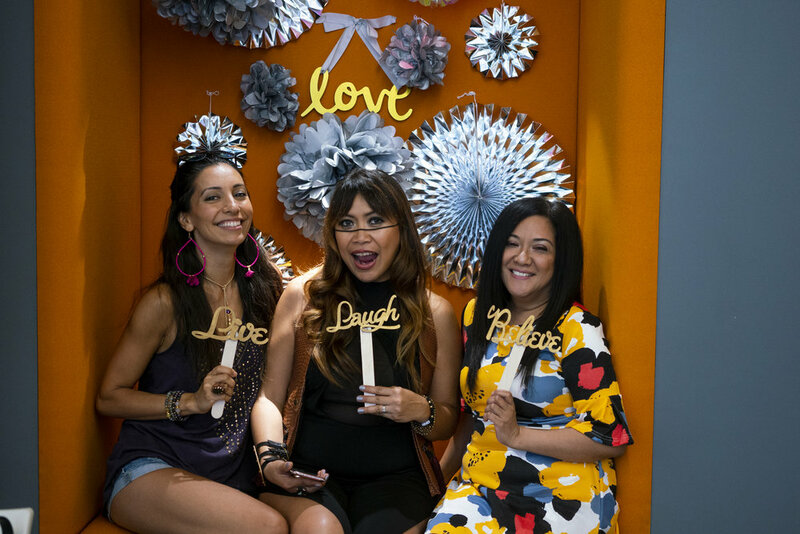 The Collective is a modern community that inspires and equips women with the tools, resources and access to experiences that will help them thrive and accomplish their goals. We strive to bridge the gap between ambition and achievement. Black Pearls include founders, creatives, artists, professionals and like-minded women passionate about their goals. the future of social marketplaces for women through our online marketplace and mobile app. We invite you to join us at any of our Collective Series events to get an insight of the community we are building. Black Pearl Collective shares and celebrates stories that challenge old narratives and promotes fearless women leaders, as forward is the only direction we aim for. We also recognize this 'working woman' thing takes a serious village and carefully vets and curates a diverse list of benefits to make your work and personal life easier to manage and balance. We are here to uplift entrepreneurial women as they change and elevate the game. Women can mobilize through empowering themselves to ultimately achieve their goals and we're just getting started. We curate events, connections, and perks that support your vision and move you closer to your goals. We provide inspiration through the stories of real women succeeding in their industries while also highlighting actionable skills and resources you need to achieve your own success. Our members' resources include a vast networking platform available 24hrs, the latest in events, conferences, and other opportunities and experiences that every she boss needs to bring their vision to life. Our online, mobile and live content includes powerful conversations, business & family advice, style and wellness tips and brand highlights.